We’ve partnered with our friends at Glamping Hub this holiday season! They’re here to showcase the top accommodations for families, groups, and couples in Washington. Without further ado…take it away Glamping Hub! There is no better time than the holidays to experience a once-in-a-lifetime getaway with the ones you love most. So why not take the opportunity to explore a new form of adventure and travel in Washington with glamping? Formally known as glamourus-camping, glamping allows travelers and adventurers to stay in luxury accommodations in the heart of nature, without forfeiting the everyday comforts and amenities of a five-star resort. With an unbeatable selection of hand-picked tree houses, safari tents, campervans, tipis, yurts, cabins, and more, Glamping Hub, makes selecting a one-of-a-kind accommodation in the perfect destination quick and easy. Now glampers in the Pacific Northwest don’t have to go far from home to find their fantasy rental. By simply searching on Glamping Hub’s Washington Portal for luxury retreats and getaways, travelers will instantly be in awe of locations they didn’t even know existed right down the road. So, why not start with these top accommodations just a short distance from the Seattle area and book your dream getaway today. Glampers don’t have to go all the way to Africa to experience the wonders and adventure of a safari, especially when this safari-style tent can be found right in the woodlands of Olympia. Pet-friendly, perfect for couples, and equipped with a fireplace and electric heater, guests can visit this cozy tent year-round. It’s every child’s dream to have a tree house, and now parents can share the experience with their kids by visiting this modern tree house in Seattle. Being able to bop around the Emerald City and still get in touch with nature, makes this accommodation a hard one to beat. 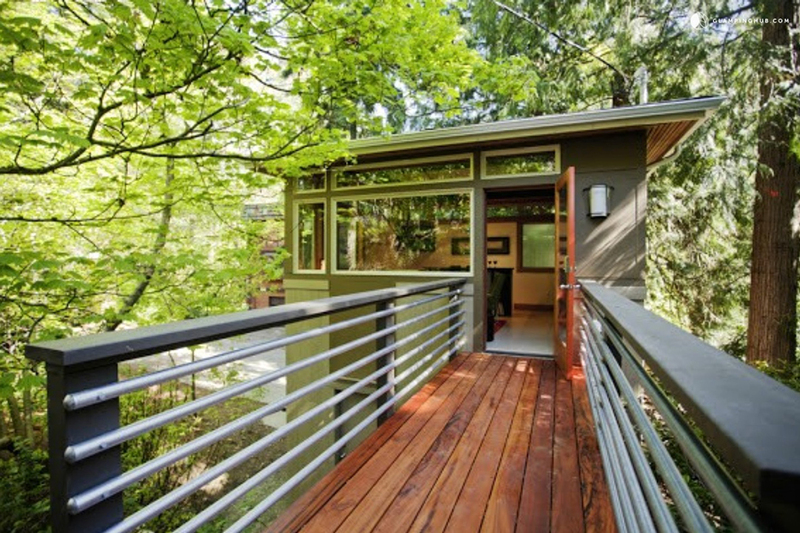 This luxury cabin in Port Angeles is a must for friends and family spending the holidays together. 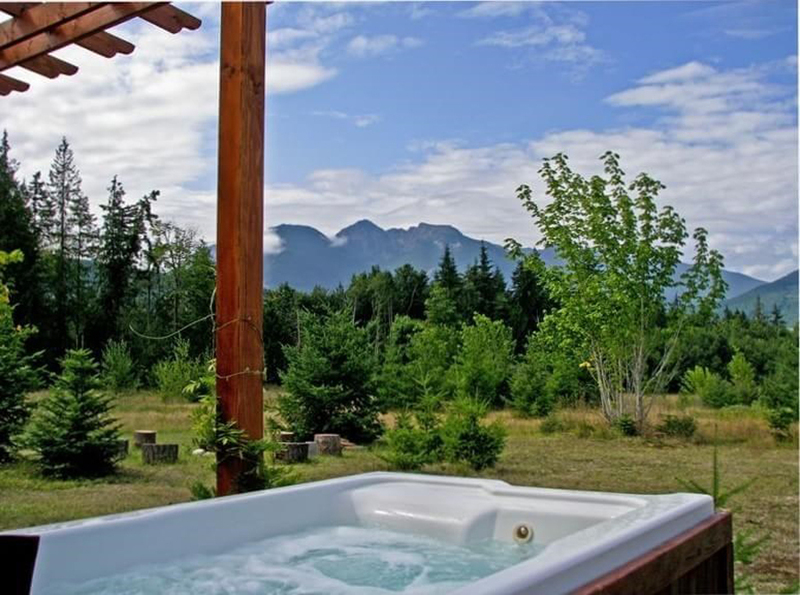 Spacious and comfortable for groups, guests will love the views of the Olympic Mountains right from the comfort of the outdoor hot tub. 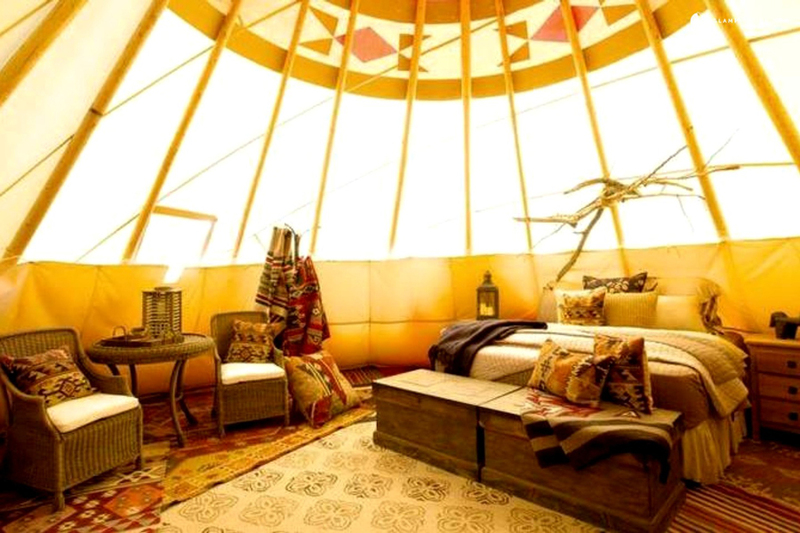 A stay in a one-of-a-kind tipi rental with authentic and antique decor will give glampers a taste of Central Washington they’ve never experienced before. Just steps away from the lake, where guests can partake in winter and summer activities, this site is an unbeatable family spot. For friends and family still looking for that last-minute holiday gift, the gift of glamping is the way to go! 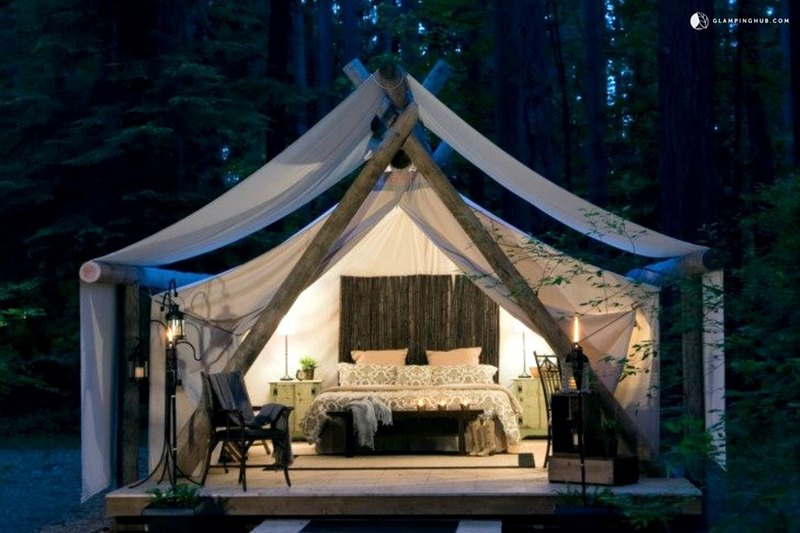 Have you ever gone glamping in Washington? How was your experience? We’d love to hear from you! Please leave a comment below or connect with us on Twitter, Facebook and Instagram. 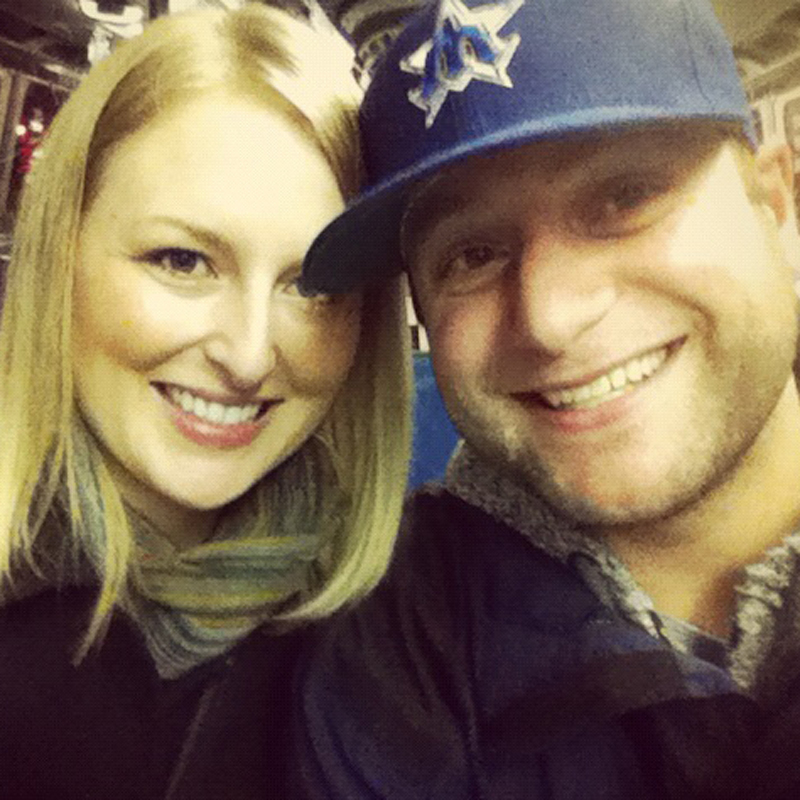 Don’t forget to also check out Seattle Bloggers for more great experiences around the Emerald City!